It’s one of the world’s most often-consumed and popular beverages, along with water and coffee. Not only does it contain the stimulant alkaloid, caffeine, that a lot of us love—but this beverage is also chock-full of health-boosting benefits. 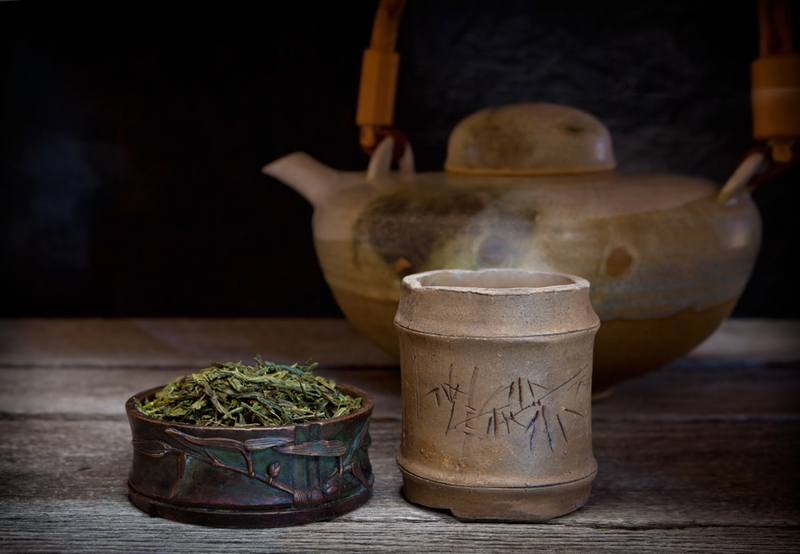 We’re talking about the world-renowned beverage, green tea. Though it contains caffeine and is imbibed in the same way as coffee (to get an energy boost), there’s actually a lot more to green tea than meets the eye. For one, there are green tea’s antioxidants, such as catechins and polyphenols, which can help stave off chronic inflammation, degeneration, and more. But it may surprise some people that the green tea plant (Camellia sinensis) contains amino acids that are very beneficial to health. The most studied and well-known of these: l-theanine. As a separate entity and healthful compound all its own, l-theanine is quite impressive, even when compared to the majority of green tea’s other well-researched health compounds. It could even be said that this humble amino acid may be the healthiest thing about green tea overall. L-theanine isn’t just found in green tea, however. It’s also found in other kinds of tea made from the same plant, such as black tea, white tea, and oolong tea, too. Beyond this group of plant sources though, finding sources of l-theanine—such as from the diet—are scarce. Besides teas made from Camellia plants, only a single wild edible mushroom is known to contain any significant amounts. Fortunately, finding supplements of the compound isn’t difficult. L-theanine can, of course, be enjoyed in a piping hot cup of green tea. But one of the best ways to experience it: extracted separately and in high amounts in an easy-to-take, highly concentrated supplement or powder formula. Concentrated l-theanine is most likely to bring the very best health benefits and in the fastest and most noticeable way possible. Long ago in China, green tea leaves were chewed or brewed as a daily renewing tonic for health. Its benefits were so remarkable, its consumption—along with the l-theanine within it— became practically ingrained into everyday life. So what can be expected from this mighty amino acid? According to both traditional ancient use and modern scientific research, quite a bit. It’s not just catechins and polyphenols that make green tea famous for antioxidant action. 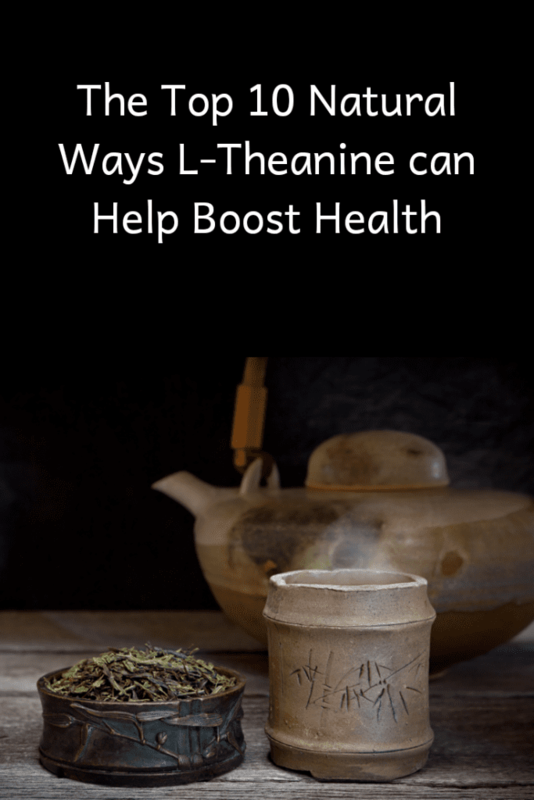 L-theanine appears to hold up its own corner, too, and can be added to the long lineup of antioxidants that make green tea a rich treasure trove for health. What this means: l-theanine can scavenge free radicals in the body that contribute to organ or tissue breakdown, inflammation, degeneration, and even help reduce the effects of aging. 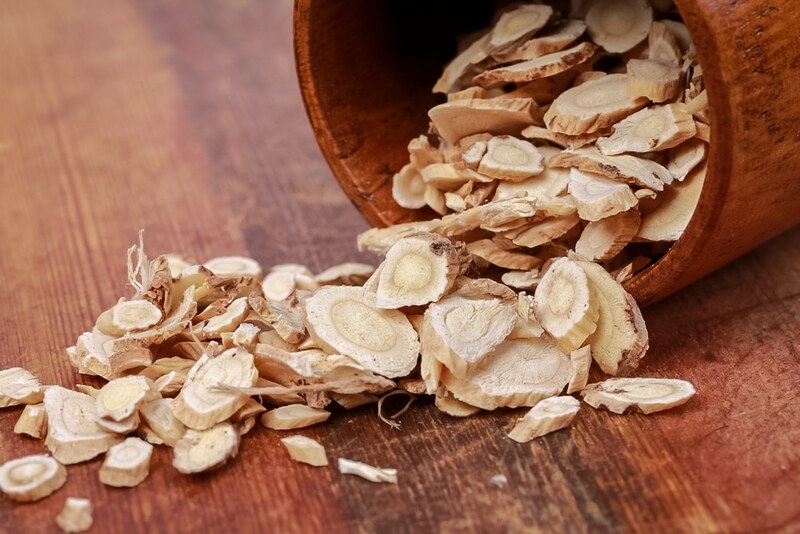 No doubt, its antioxidant traits are the reason for its daily consumption for helping extend longevity in ancient China. There’s no shortage of studies to support this, too. In one study, l-theanine had strong enough antioxidant action to even protect against liver damage. 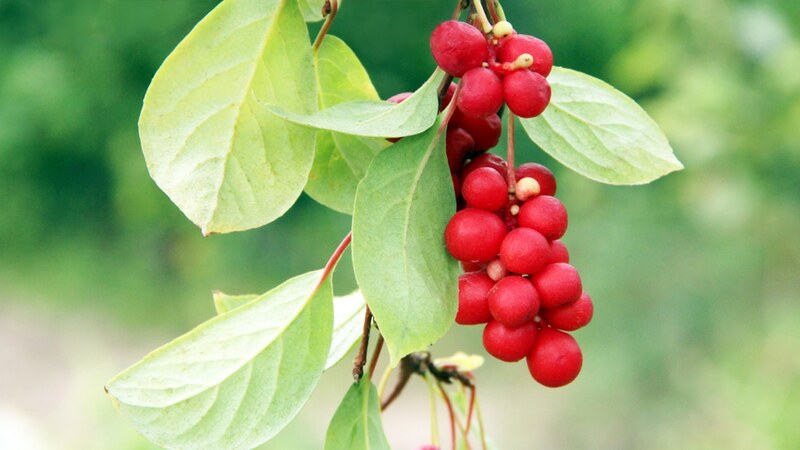 In another, it was shown to be powerful enough to heal ulcers. Anxiety can be one of the most difficult emotions and mental states we struggle with. For some of us, it’s just a passing feeling. For others among us, anxiety is a very real and very difficult mood disorder that comes and go as it pleases. In any realm of anxiety, l-theanine could be of surprising help and support. One study showed that l-theanine supplementation actually suppressed feelings of anxiety in a large number of human subjects. Even more interestingly, another study in 2011 demonstrated that anxiety could be helped with the amino acid in test subjects with schizophrenia. This may seem counterintuitive that such a high-caffeine tea could reduce anxiety, when caffeine is known to typically give one the jitters. Even though l-theanine and caffeine are found in great amounts in the same plant, l-theanine appears to keep the negative effects of caffeine at bay, while only supporting the good stuff. A recent 2015 study even proved this, showing that l-theanine and caffeine taken together reduce high blood pressure and nervousness compared to caffeine taken alone. This may help explain why green tea, even though it has much higher levels of caffeine than coffee, gives people a much smoother ride to an alertness boost than coffee does. As such, when l-theanine is taken together with caffeine, one can experience a stimulated, energy-boosting effect without the unwanted anxiety and jumpiness. 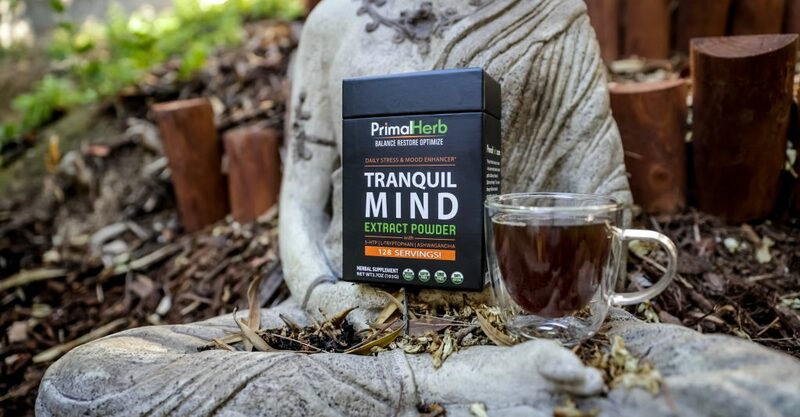 This botanically-sourced compound can gently pull away anxiety and stimulate energy in a calming, not-so-over-the-top way. Naturally, this can also bring better brain function and focus to the forefront. In fact, a 2011 study showed that l-theanine indeed has benefits for the brain and mind. In this double-blind, placebo-controlled trial, an l-theanine extract (along with green tea extract) helped improve cognitive impairment in test subjects who experience problems with cognition on the regular, or who have cognitive disorders. More notably, issues with memory and attention were observed to improve. Though more research is needed, this could possibly make l-theanine one day a natural therapy for neurological disorders such as Alzhiemer’s disease or Parkinson’s. It could also help improve brain fog, too. Issues with the brain like anxiety are one thing. Mood disorders like stress and depression are a whole other ballgame—yet are just as challenging. But much like anxiety and other mental state-related issues, l-theanine has a scientifically-proven way of going beyond lifting one’s spirits to help depression. One study in 2017 showed that long-term use of the amino acid in depressed human subjects could help with a wide range of symptoms related to depression, as well as help with depression itself. In addition, depressed and stressed animal subjects were shown to benefit from l-theanine in another study. It’s still too early to tell if l-theanine could be called such by research, though studies thus far are promising. An antioxidant compound that helps strengthen the mind and brain—but what about the heart? As all good antioxidants tend to do, even a powerful one like l-theanine brings perks to the cardiovascular system. No doubt, part of how it accomplishes this is by curbing inflammation from free radicals, which up one’s chances of heart disease and spiking high blood pressure. One fascinating study also showed that l-theanine helped boost nitric oxide in the blood, which in turn dilates blood vessels to help lower blood pressure. This, in turn, can lower heart disease risk. Even a review on the tea plant mentioned that there are many studies showing quantifiable properties in the way green tea and its compounds improve heart health. Another benefit antioxidants are widely known for: they can help enhance immunity. Since antioxidants block harmful inflammation in how they interact with free radicals, this has a way of freeing the body’s immune system to deal with bigger, better problems than chronic inflammation, such as illnesses and autoimmunity. Studies on l-theanine suggest this is true, too. This includes a study where l-theanine strengthened immunity and also balanced it, reducing inflammatory proteins associated with a troubled immune system. Such powerful benefits could be useful in many ways. 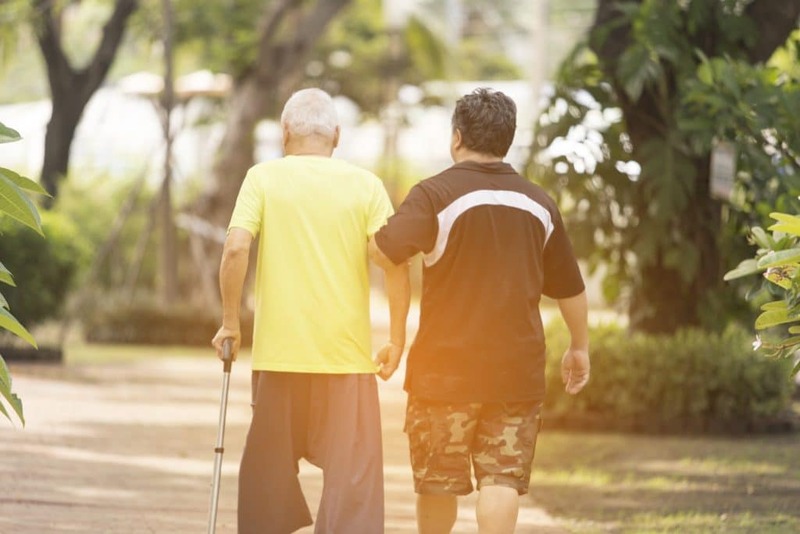 Not only could it help people with immune-related issues like rheumatoid arthritis, but it could also be used as a way to keep the immune system strong against very common illnesses like colds and flu. If there’s anything that could be called the strongest foundation for health, getting high quality, restorative sleep would probably be it. Even better, l-theanine could be a great ally in this regard, too. In close concert with its anti-anxiety, anti-stress, and anti-depression properties, l-theanine can offer powerful support for better sleep. Stress, anxiety, and depression are all mental states and moods that can keep us from sleeping well. And if l-theanine can help these, it can surely aid in the sleep department. Best of all, research is showing this could certainly be the case. One study revealed that l-theanine could even help highly caffeinated subjects experience better sleep. Another study even showed that it helped subjects with ADHD get better sleep, too. A botanically-based supplement that could help with improved metabolism and weight loss? Apparently so. Green tea and l-theanine are common ingredients in weight loss supplements and combination botanical formulas. Unlike “magical weight loss” products that promise they will “burn fat like crazy,” l-theanine doesn’t work that way. Instead, studies show long-term use of the amino acid could support metabolism, thereby enhancing healthy weight management. Some research shows that it has an anti-obesity effect and can even help test subjects drop body weight, though more updated studies are needed. Still, science today is turning up generally positive outlooks for green tea in general and weight loss, such as this study showing that green tea combats obesity by bolstering gut health. Because l-theanine is shown to be such a strong antioxidant, this means that it may be one of the most potent nutrients to help shield against the vast majority of chronic and degenerative diseases. This, in fact, includes one of the most-dreaded and deadliest chronic diseases of all: cancer. As a rule, antioxidants keep out free radicals from having their way with the body and its systems. As it so happens, free radicals can be one of the many ways cancer cells develop, grow, and proliferate. Studies suggest, however, that l-theanine can particularly target cancerous cells. In one particular study, the compound was shown inhibiting the growth of cancer cells in the lungs, in a way helping literally fight lung cancer. Enraptured by what l-theanine could offer in the world of health? Look no further. We include l-theanine in one of our popular herbal supplement formulas, Tranquil Mind. The science supporting its possible benefits to anxiety, stress, and depression simply cannot be overlooked!